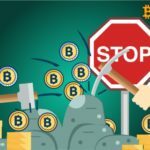 According to a report by CNBC, Ethereum mining stopped to produce revenue. This is due to the fall in the cryptocurrency rate: in 2018, the price of ETH decreased by 70%. Susquehanna analysts have published a diagram demonstrated mining income from Ethereum video cards. 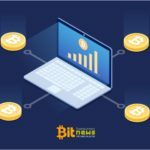 The maximum profit was recorded in June 2017 ($ 147 per month). This year the amount of income decreased from $ 67 per month to $ 0. Due to falling revenues, the demand for GPU has decreased. According to Susquehanna, Nvidia’s profit from the sale of video cards for the mining of digital assets has decreased by $ 100 million. 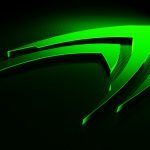 Representatives of Nvidia do not predict an increase in revenue from the sale of mining hardware for cryptocurrency. Negative trend is noted by all video card manufacturers. Gigabyte Technology has significantly reduced the projected amount of profit from the sale of graphics processors, and AMD has noted a decrease in income from the trade in mining equipment by 10% (compared to the first quarter of 2018). 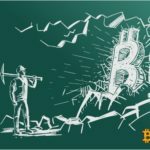 Cryptocurrency fever is over, the time when it was possible to make a mining farm is over. © 2018 bit.news | queries 230, for 0.155 sec.